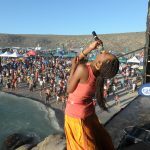 Cape Town, Tuesday 07 February 2017: Thousands of jazz lovers will descend on Tieties Baai in the picturesque Cape Columbine Nature Reserve near Paternoster on the Cape West Coast at the end of this month. The sought-after sold-out four day jazz music festival offers a stellar line-up of both local and international acts. This year at the 7th installment of Jazz on the Rocks, festival goers can look forward to seeing Joe Mcbride doing a tribute to Ray Charles alongside 23 other top notch local artists. 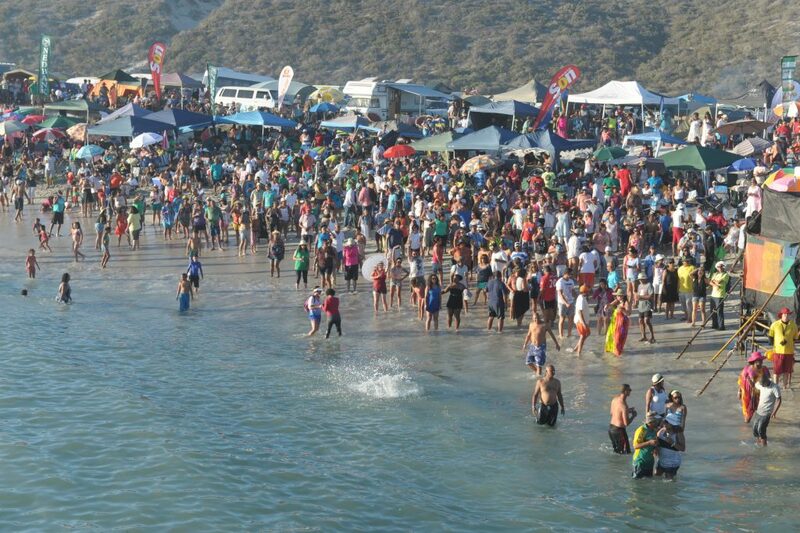 The popularity of the event, which takes place from Thursday 23 February to Monday 27 February 2017, has grown exponentially over the last few years, with campsites at Tieties Baai sold-out at least nine months ahead of the event. Apart from attracting thousands of people to the reserve, the event contributes significantly towards the economy of the region. Local entrepreneurs are also given the opportunity to showcase their goods and services, further entrenching an entrepreneurial culture and spirit in the communities. Sponsors for the 2017 edition include, NEDBANK, Old Mutual, The Department of Cultural Affairs and Sport, VODACOM, Distell and SAB Miller. The event strategically involves the Department of Fisheries, to educate the local community and visitors about the dramatically decreasing crayfish reserves. Jazz on the Rocks was successfully introduced to Tietiesbaai, Paternoster in 2011. The event enables families’ quality time in the great outdoors. While the event essentially harnesses the healing forces of nature and music, social entrepreneurship is at the heart of all endeavours. Behind all effort and risk, is a passionate mission to empower youth from “target” areas, in all elements of festival design and management. The objective is for youth from previously disadvantaged, host communities, to be effectively equipped to manage the event in future years. 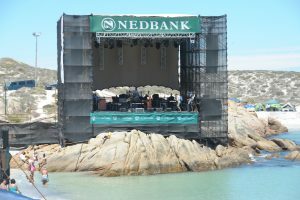 The Jazz on the Rocks stage has seen some of South Africa’s leading acts alongside their international counterparts including, Hugh Masekela, Lira, Andy Narrel, Joe McBride, Freshly Ground, Ladysmith Black Mambazo, Jimmy Dludlu and Judith Sephuma, Jay Beckenstein, Marion Meadows and many more.